How should responsibility for adapting to climate change be distributed? Who should bear the costs of mitigating its imports and how should these costs be measured? Answers to these questions differ, often according to the vulnerability, wealth and level of industrial development of the country. Finding a fair solution is controversial, but crucial to the complex and vital negotiations over global warming. 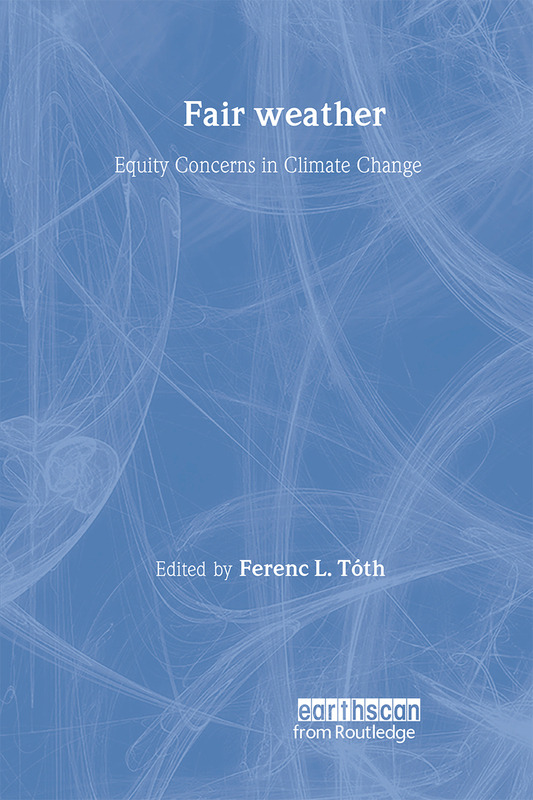 This volume examines equity concerns in climate change from a broad range of social science disciplines. It explores the policy dimensions and analytical needs of the negotiations process. The Regulation of Greenhouse Gases: Does Fairness Matter?